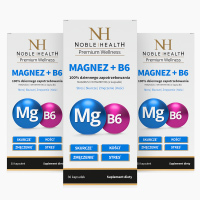 2x Magnesium + vitamin B6 - Natural dermocosmetics and dietary supplements. Collagen creams. Pomaga w utrzymaniu zdrowych kości i zębów2 oraz zmniejsza uczucie zmęczenia i znużenia1. 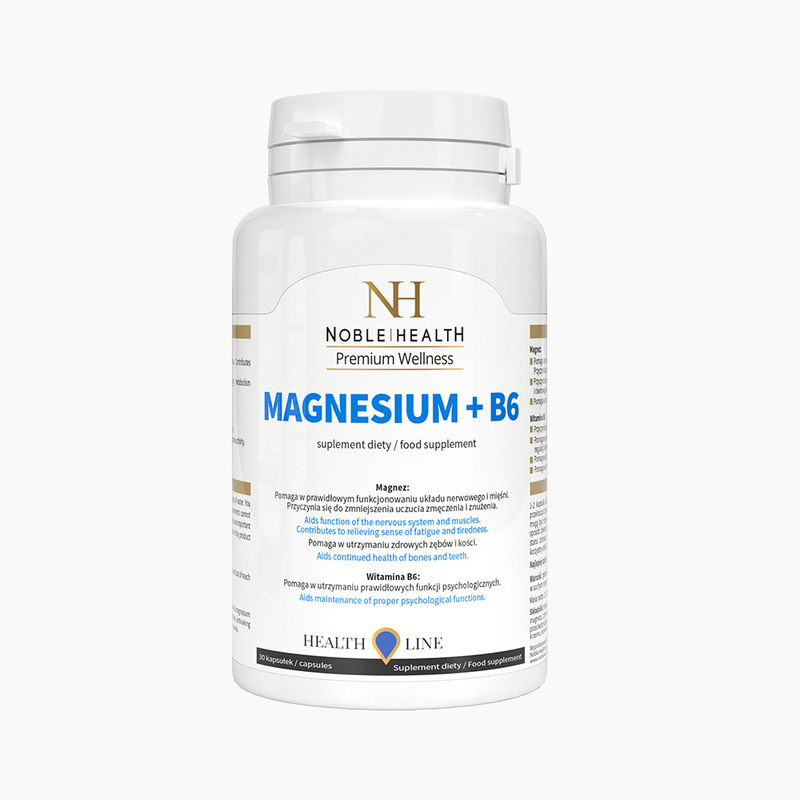 Magnesium + B6 helps to maintain electrolyte balance and proper metabolism of energy. 1)It aids in proper functioning of the nervous system and muscles. It contributes to reducing a feeling of tiredness and staleness. It contributes to maintaining proper metabolism of energy and electrolyte balance. 2)It helps to preserve healthy teeth and bones. It aids in proper production of red cells and contributes to regulation of hormonal activity. 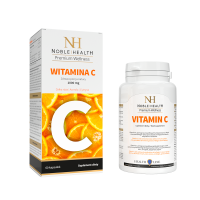 It aids in proper functioning of the immune system. 3)It helps to maintain appropriate psychological functions. It contributes to proper metabolism of proteins and glycogen. Recommended for people who live a stressful lifestyle, drink a lot of coffee and work out intensely. 1. Who is Magnesium + B6 designed for? 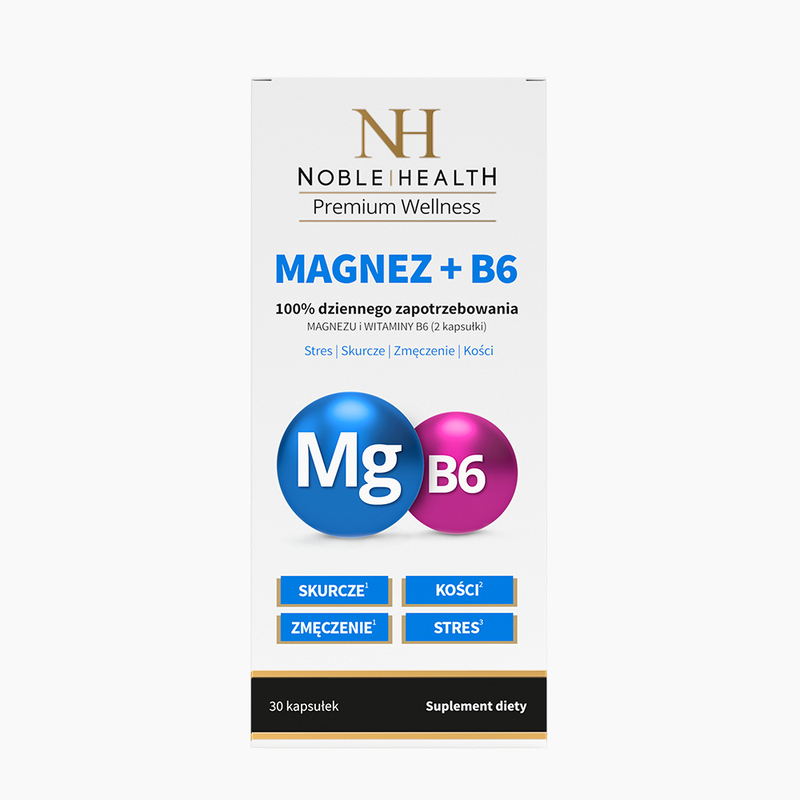 Magnesium + B6 is a dietary supplement designed for those who wish to supplement a daily diet with carefully selected ingredients that support proper functioning of the body. 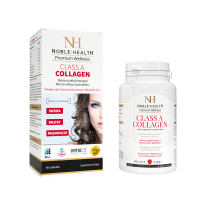 The product helps to preserve healthy bones and teeth and reduces a feeling of tiredness and staleness. In addition, it maintains electrolyte balance and proper metabolism of energy. 2. What’s the composition of Magnesium + B6? Magnesium + B6 has the following composition: vitamin and mineral mixture (magnesium oxide, magnesium bisglycinate, pyridoxine hydrochloride – vitamin B6), gelatin, anti-caking agents: magnesium salts of fatty acids, silicon dioxide, dye – titanium dioxide. 3. How do the ingredients of Magnesium + B6 act? Magnesium + B6 is a unique composition of ingredients. Magnesium aids in proper functioning of the nervous system and muscles and contributes to reducing a feeling of tiredness and staleness. Additionally, it’s responsible for maintaining proper metabolism of energy and electrolyte balance and helps to preserve healthy teeth and bones. Vitamin B6 aids in proper production of red cells and contributes to regulation of hormonal activity as well as normal functioning of the immune system. What’s more, it helps to maintain appropriate psychological functions and contributes to proper metabolism of proteins and glycogen. 4. How to use Magnesium + B6? Take 1-2 capsules a day preferably in the morning with a glass of water. Do not exceed the recommended daily dosage. Dietary supplements should not be taken as a substitute for a varied diet. A balanced way of nutrition and healthy lifestyle are key in keeping you healthy. A recommended daily dosage ensures beneficial effect on health. 5. How to store Magnesium + B6? Magnesium + B6 should be stored at a room temperature in a dry place, out of reach of small children. 6. 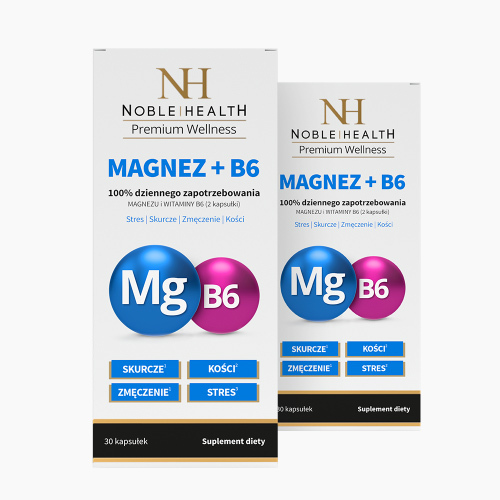 How many capsules does a package of Magnesium + B6 contain? One package of Magnesium + B6 contains 30 capsules, enough for up to a month use. 7. What’s a net weight of Magnesium + B6? Magnesium + B6 has a net weight of 21.9g.